The first phase of development of the Openville Timişoara project will include new concepts of shopping and entertainment. The largest mixed-use project in the region will complete the current offer of Iulius Mall with 47,000 sqm of additional premises to be fitted in an expansion wing of the shopping mall, at the ground floor of the office buildings and in the upcoming park area. 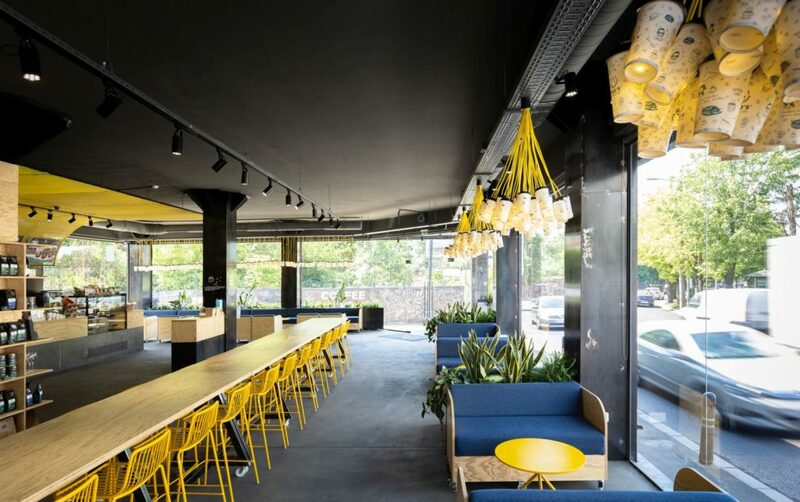 In addition to the variety of restaurants and themed cafés in Openville, the people in Timișoara will also be able to discover here new brands, a novel mix of entertainment activities and a new cinema concept. The works for the additional retail premises were started in December 2017. The Openville mixed-use project is developed by IULIUS and Atterbury Europe, adding up to an estimated investment upwards of € 220 million. 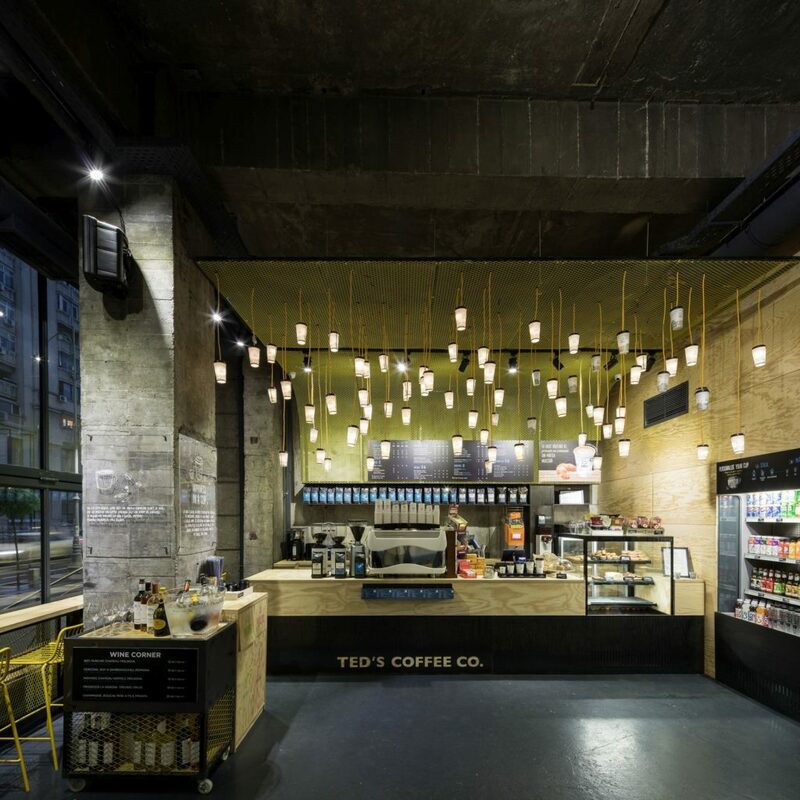 The post NEW THEMED CAFÉ IN TIMIŞOARA – TED’S COFFEE CO. CHAIN TO OPEN IN OPENVILLE ITS FIRST LOCATION IN THE CITY appeared first on Business Review.